As with any review, I try to highlight only a few songs that I feel you will appreciate. Then I leave the rest for you to discover on your own. So here goes. The songs that make up Joy! create an airy, almost otherworldly setting and you are immediately immersed in the audible atmospheres the band creates and there simply is no escaping. 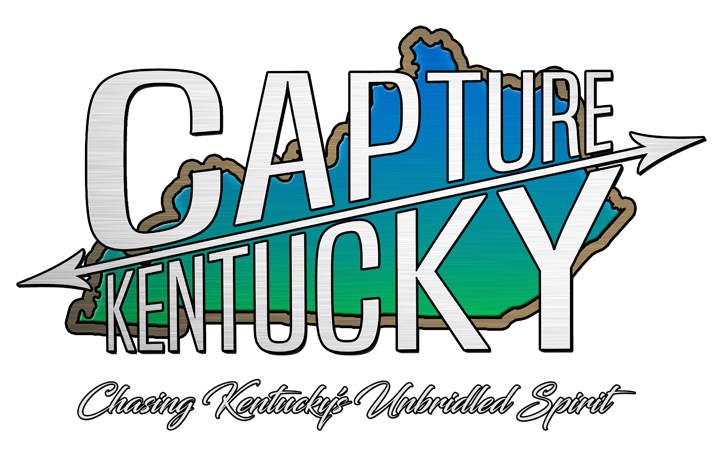 You are and will be their captive. The lead single, “On My Throne”, has an old-school outlaw country vibe due to the guitar work, but the harmonies feel more like something from the 1960’s. That may sound like an odd marriage after reading this, but for whatever reasons, it works and it doesn’t sound like anyone you have ever heard. That in and of itself is a damn hard thing to achieve. The title track feels like it is part Pink Floyd and part Tom Petty. It is trippy, quirky and downright infectious. It sounds like it was recorded in a bygone era, maybe the Summer of Love, and we’re just now discovering it, like a time capsule. “How Long Will You Be In Town”, flows like a calm river of sound and you get a sense that you are floating right alongside the band as their journey unfolds. It’s one of my personal favorites and I think it will be one of yours as well. If you know me at all, you know that I’m a huge Don Williams fan. So you better believe that when I spotted a song title of “Don Williams”, I started my listening there. This track has a very different vibe to it and I personally love it. It’s a tale of rummaging through old tapes and again, you feel like you’re right there with the band. It’s kind of slow pace is somewhat haunting and the cadence reminds me of an old-time hymn. I’m going to talk about one more song. For me, it’s the centerpiece of the album. The track is called “Wishbone” and it sounds like it could have easily fit on the Tom Petty record, ‘Into The Great Wide Open’ or even on a Traveling Wilburys album. For me, this song tops em all and I hope you enjoy it as well because it’s darn near perfect. I do want to say that the fellas definitely have a great sense of humor. 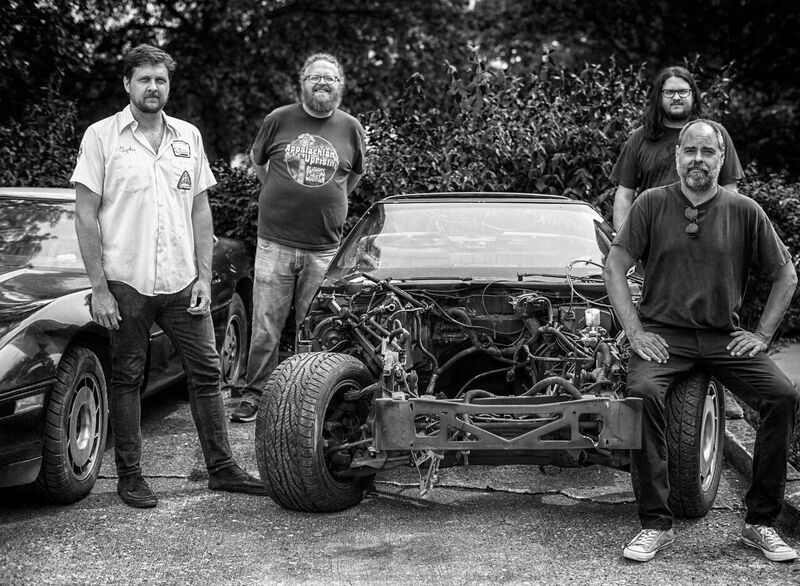 Not only are they the backing band in Laid Back Country Picker’s “Magoffin County Cadillac”, but they also released a lyric video for the track “Toy Man”. Why is that significant to this article? “Toy Man” is an instrumental. Let me sum up the album this way, we’ve all been up late at night, hungry and out of groceries. So you throw whatever ingredients you can scrounge up into a pot and it ends up being delicious. That scenario feels a bit like how Wayne Graham makes music and that’s a total compliment. 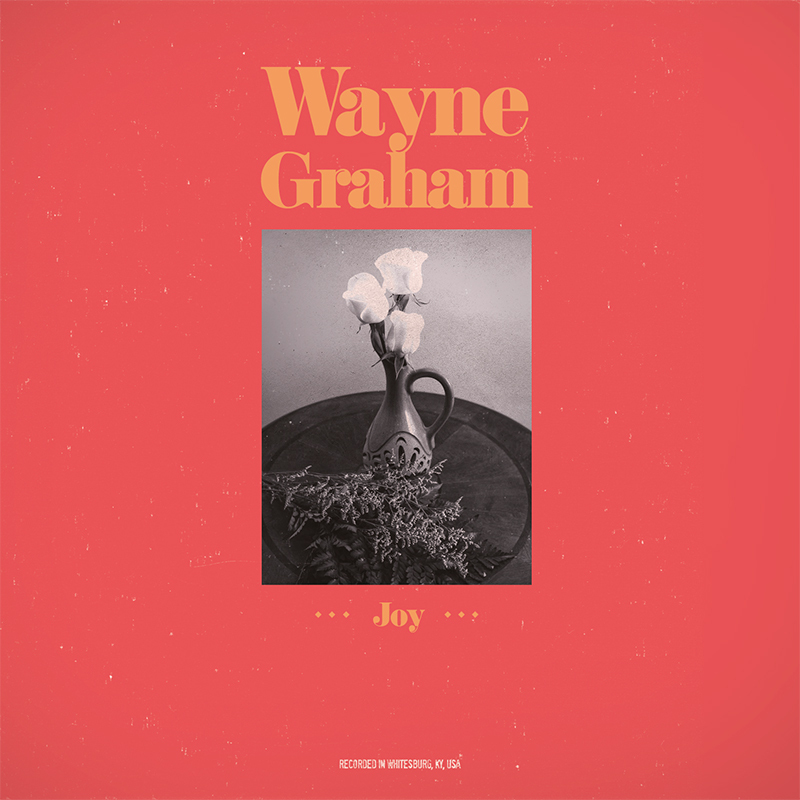 You will hear random horns or random guitar parts in songs that probably wouldn’t work for other artists, but it totally works for Wayne Graham. They threw in whatever everyone brought to the party and wound up making a damn good burgoo. Bon Appetit! What a perfect review of such a great album. Every song is truly different than the next! Wishbone is my favorite as well! !